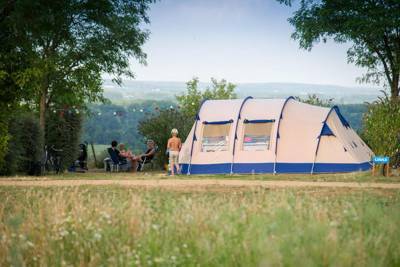 From the UNESCO-protected banks of the River Loire to the historic towns and cities that dot the valley and the endless châteaux to explore, the Loire Valley region of France is a rightfully popular glamping destination. 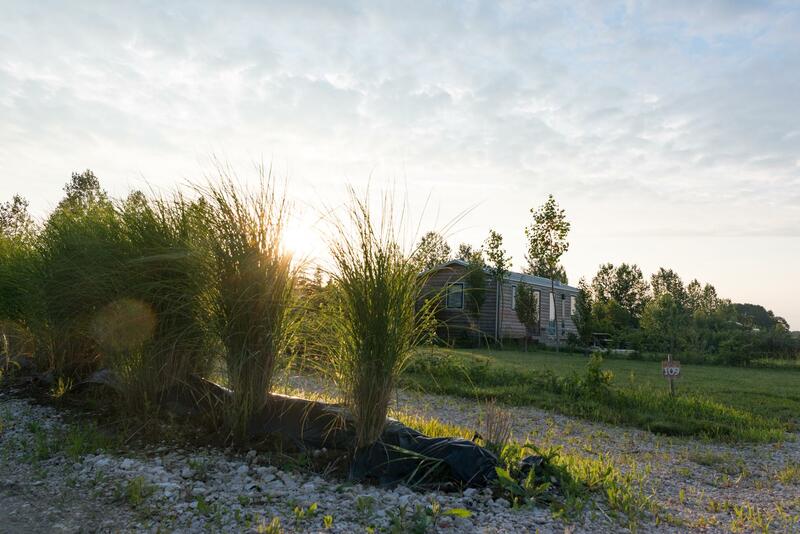 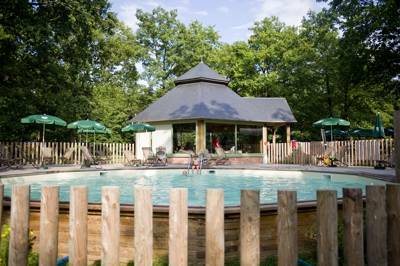 Whether you're on the hunt for an epic treehouse experience or you just want a family-sized safari tent where you can enjoy some quality time together, discover our favourite Loire Valley glamping sites here. 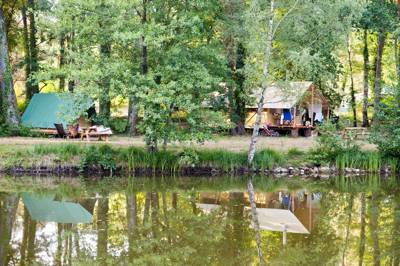 With 15 acres of parkland surrounding a scenic lake, plus a beach within reach, this activity-filled Vendée site ticks all boxes. 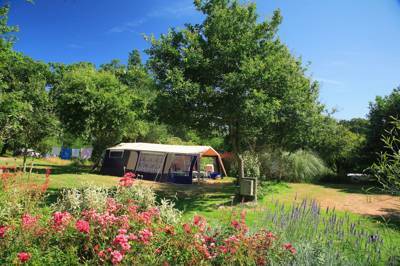 Family-friendly camping near the waters of Lac de Maine and within easy cycling distance of Angers' medieval city centre. 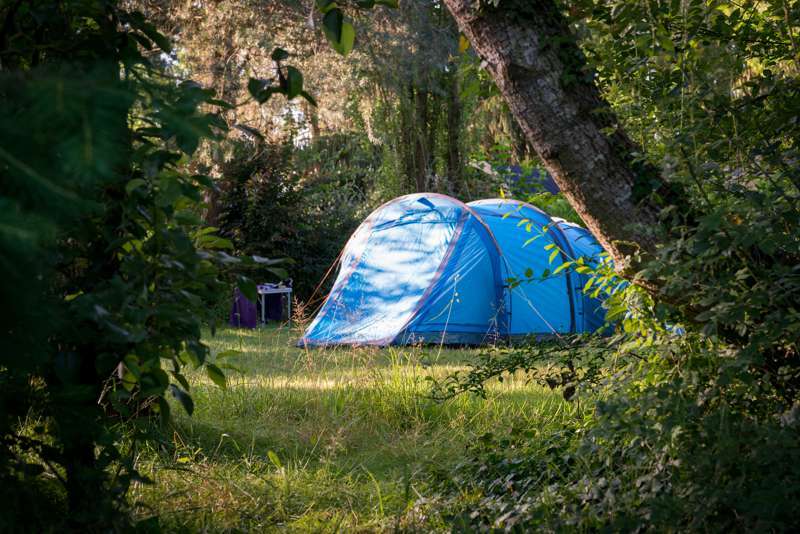 at Glamping in the Loire Valley, From the UNESCO-protected banks of the River Loire to the historic towns and cities that dot the valley and the endless châteaux to explore, the Loire Valley region of France is a rightfully popular glamping destination.